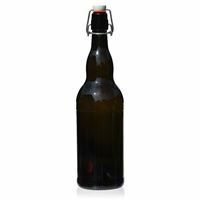 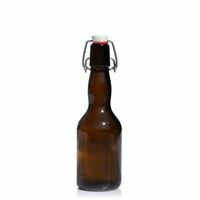 You can also order single beer bottles, there is no minimum order quantity. 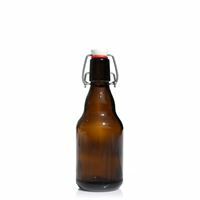 These bottles are suitable for beer as they offer optimal protection from light. 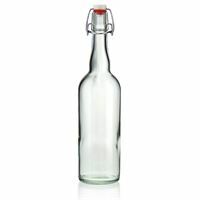 750ml clear glass bottle "Bendolino"